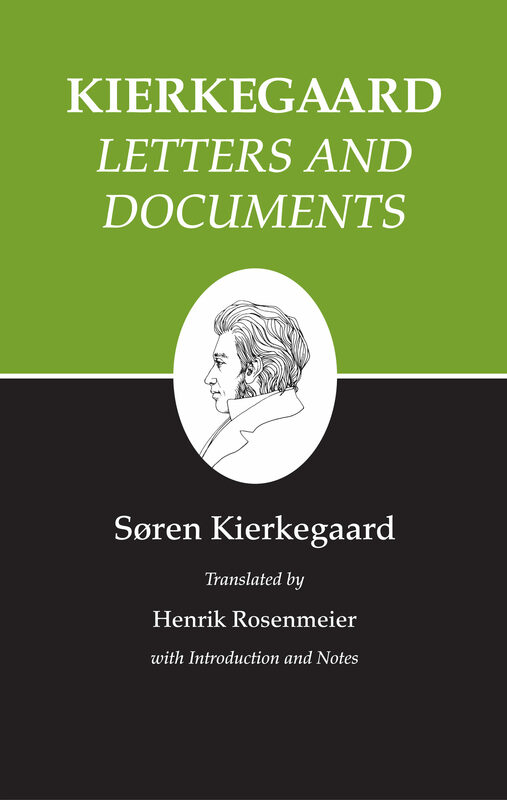 This volume provides the first English translation of all the known correspondence to and from S&#248;ren Kierkegaard, including a number of his letters in draft form and papers pertaining to his life and death. These fascinating documents offer new access to the character and lifework of the gifted philosopher, theologian, and psychologist. Kierkegaard speaks often and openly about his desire to correspond, and the resulting desire to write for a greater audience. He consciously recognizes letter-writing as an opportunity to practice composition. Unlike most correspondence, Kierkegaard's letters expressly "do not require a reply"--he insists on this as a principle, while he clearly and earnestly yearns for a response to his efforts. Among his other principles are purposefulness, directness, and the equality of a letter to a visit with a friend (Kierkegaard preferred the former to the latter). Perhaps more than anything else in print, Kierkegaard's Letters and Documents reveal his love affair with the written word. Otros ebooks de SOREN KIERKEGAARD.